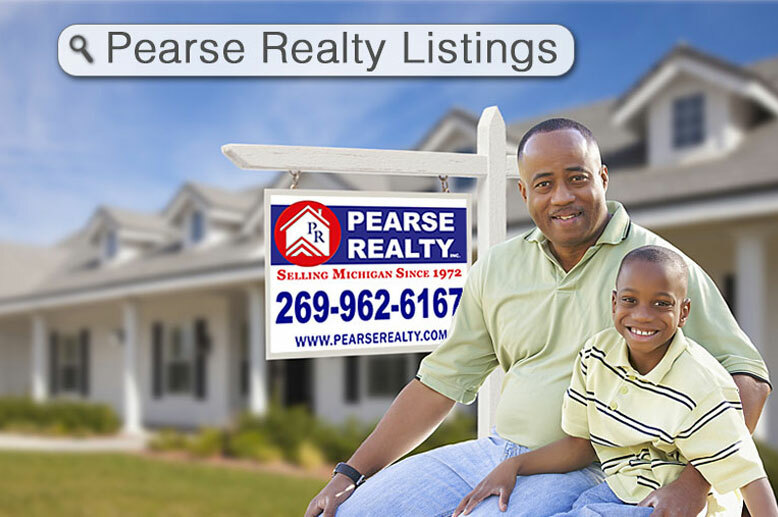 Selling Michigan since 1972 Pearse Realty Inc. has created friendships with generations of Clients and Customers. We have changed with the times in technology but not with our commitment to unsurpassed service. Knowledge, Integrity, and Experience are the cornerstones of our companies success and longevity. My name is Ron Burris and as Associate Broker and Owner since 1990 and with our company since 1975 I can assure you that we will continue to bring our clients and customers the best service and advice before, during and after their real estate experience. Battle Creek is our home and proud of it. We truly are "Sold on Battle Creek" Thank you in advance for considering us to be of service. 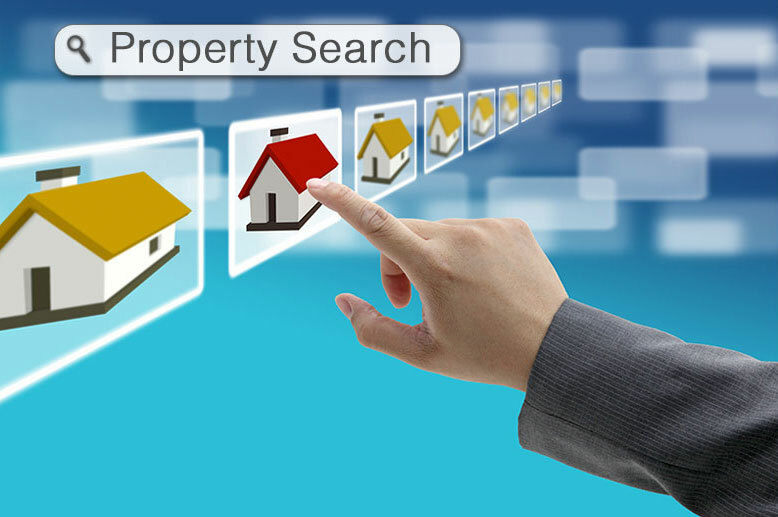 Search for a property from one of Pearse Realty listings? Just click the button below to view our office listings. Are you looking for that special home or property? Just click the button below to start your MLS search. 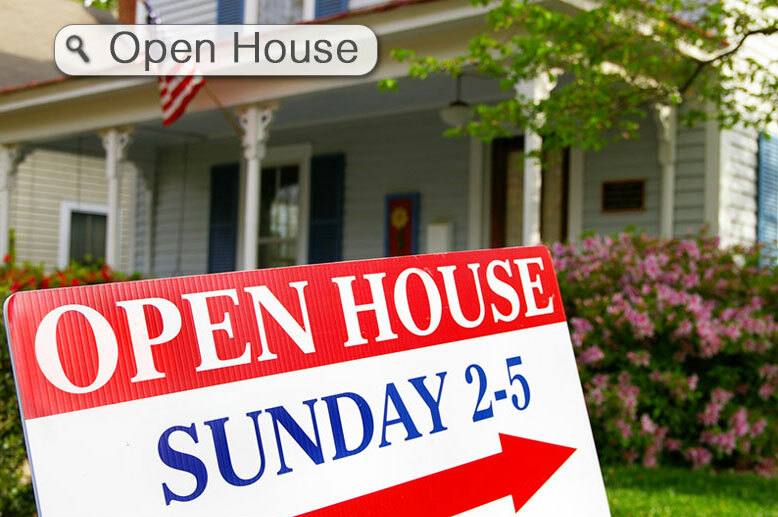 Attending an Open Houses is a great way to see our listings. Just click the button below to see area open houses. Are you looking for a large ranch with 3 bedrooms 2 baths with main floor laundry, in-ground pool with extra large garage??? Here it is! You'll also love the finished basement! This home is nestled in a little cul-de-sac close not far from I-94, shopping and restaurants and Lakeview Schools. I wish to thank you for stopping by and hope that if there are any questions I could help you with, you do not hesitate in calling me. After doing what I love for over 40 years, if I don’t have the answer, I know where to find it. Whether you are a first time homebuyer, going to buy your 10th home or thinking about selling your home, let me help! My official title is Office Manager. With over 29 years of experience in closings, sales and office procedures, Real Estate is a lifestyle not a job. Please feel free to give me a call should you have any questions about your transaction with Pearse Realty Inc. or Real Estate in general. Welcome! I want to be your Real Estate agent. If you’re looking to sell your home, or looking for a place to buy, give me a try. I'll find a home that's just right for you and your family. I was awarded "Rookie of the Year 2002" with over 2 million dollars in sales, and multi-million dollar sales awards every year afterwards. I'll work hard for you! Call my cell phone at 269-209-7372 to begin a great Real Estate experience. Hello, I am Sue Crawford and I want to thank you for viewing my profile:). I am proud to say I work at Pearse Realty, a full service office, selling Michigan, house by house for the past 32 years. I can be your buyer's agent or your seller's agent, so you will be fully informed each step of the way! I have been a licensed Realtor in the State of Michigan since June 2000. I also am a licensed Residential Builder in the State of Michigan and have been since 1997. Previously I owned and operated a Modular (stick built home) Company, Trinity Home Construction. I have lived all of my life in the Battle Creek area. This allows me the opportunity to share with you my knowledge of the community I am proud to say I live in. Since becoming a realtor in 2000 I have consistently been in the top 10% in sales! I attribute my success to all of the wonderful people I have met on this journey. I feel very blessed to help each and every person that I am called upon to help, whether it be in buying or selling their home or helping them to find property to build their dream home! I thoroughly enjoy my career and hope that someday I will be able to help you with your real estate needs. Please call me anytime! If you would like to have a complimentary market study on your home or if you need a realtor to show you listings, please don't hesitate to call me. If you have general real estate questions I am happy to talk to you! I look forward to hearing from you in the near future. Please give me a call! Born and raised in Battle Creek and a graduate of Lakeview High School, Lance was destined for a career in the Real Estate business. After attending College at Kellogg Community College and Northwood Institute he made his way to Dallas Texas and started a career in the Automotive Business where his natural sales ability's earned him the respect of the largest National Dealerships and Dealers in the USA and awards for years. Following in the footsteps of his Father, (Bill Radebaugh a broker since 1950 and the first recipient of the prestigious "Realtor Emeritus" Award in Battle Creek from the National Board of Realtors.) Lance moved back home to Battle Creek to become a Realtor and believes that taking the time to help you SELL your existing home , vacant land , or business, Or SEARCH for the right property for your Business or your New home is the key to a lasting relationship with his clients and customers for life. Proffessional yet easy going and respectful Lance is the one to trust for your next Real Estate Transaction. Hello! I’m Scott Hisler, I care about the people in my community so I have chosen a career with Pearse Realty Inc. I have lived and worked in this area since 1981 servicing Calhoun, Eaton, Barry and Kalamazoo Counties. I will get to know you so that I can help you sell or locate your dream home. Knowing you have the right Real Estate Agent handling your needs is very important. My goal is to bring you peace of mind….and to help you solve your family’s Real Estate needs! Since 1972, Pearse Realty has recognized the special needs of its clients by researching and finding just the right buyers, or sellers. We like to say….”If we don’t know the answer…. We know where to find it!” When asked, we can connect you with local contractors, appraisers, loan officers, attorneys and accountants you can trust. Working with our office will give you peace-of-mind, knowing that the things that matter most to you are handled Honestly, Professionally, and Ethically! We strive to enhance our endeavor with focus on Communication, Availability, Marketing Expertise and Knowledge! Call today! Welcome! My name is Savannah and I would love to be your agent. Whether you’re looking to buy, sell, or just love to talk about real estate I’m your gal. I was born and raised in the Battle Creek area and am now raising my family here. I spent 10 years in the financial industry after graduating from Harper Creek High School before taking the leap into my dream job as an agent. Call my cell today at 269-420-1291 so we can start making your dreams come true! Are you looking to buy or sell? I would love to be your Agent! I am a Lakeview High School and KCC graduate now living the dream as a REALTOR. I have a lot of experience in the housing market as my father is a builder giving me exposure to homes of all shapes and sizes. Give me a call today, I am ready to help you with any of your Real Estate needs!